West Bengal CM Mamata Banerjee had been quite vocal regarding her stance on forming a 'Federal Front' in order to bring down the BJP-led NDA government. With the planned rally, media is abuzz with speculations that suggest that she could see herself as the frontrunner in helming the anti-BJP front. West Bengal Chief Minister Mamata Banerjee confirmed on Thursday, July 12, that she would be organising a rally calling out several regional leaders who oppose the National Democratic Alliance. While attending a government programme in Siliguri, the Trinamool Congress (TMC) supremo said that she would be hosting the meeting with several anti-BJP leaders that is scheduled right after the monsoon season ends in Kolkata. "We are planning to hold a meeting of opposition parties at the Brigade Parade ground in December where we will invite opposition leaders from across the country. It will be a mega rally where many parties will be present. We cannot do it now as the monsoon has set in...we will do it later this year," Banerjee was quoted as saying by Indian Express. Banerjee had been quite vocal regarding her stance on forming a 'Federal Front' in order to bring down the BJP-led NDA government. 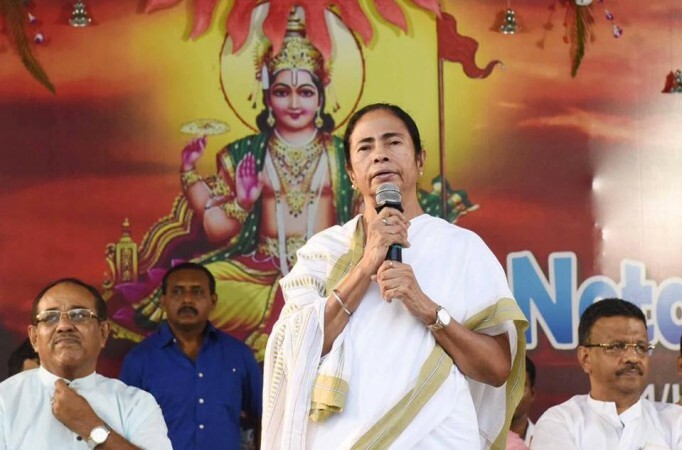 With the planned rally, media is abuzz with speculations that suggest that the West Bengal chief minister could see herself as the frontrunner in helming the anti-BJP front. However, BJP's arch rivals, Congress and Communist Party of India (Marxist), have stated that they would skip the rally in Kolkata. This is a result of the three parties – Congress, CPI (M) and TMC – being bitter rivals in the state of West Bengal. This was also confirmed by CPI (M) general secretary Sitaram Yechury who clarified his stand on the Banerjee led-government. "Our stand is clear, we are anti-BJP in India and anti-Trinamool in Bengal. Trinamool has no presence in other states. In Tamil Nadu, it will be AIADMK (All India Anna Dravida Munnetra Kazhagam) and in Orissa, it will be BJD leading the Opposition. 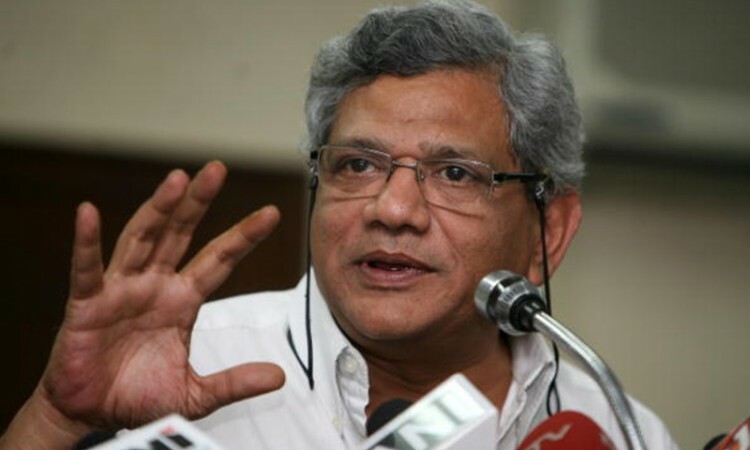 Right now the focus is on regional adjustments," Yechury was quoted as saying by Hindustan Times. He added: "On one hand, she is calling for unity of all anti-BJP forces. On the other hand, she is trying to destroy Congress in Bengal although our party is fighting the BJP nationally. We will not attend a rally organized by Trinamool."